A self-declared mountain addict. 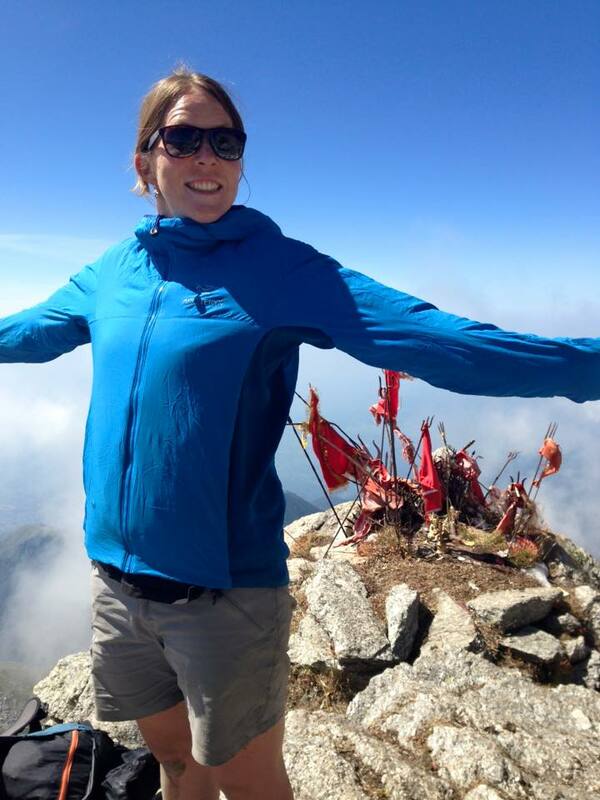 Mountaineering, trail running, and road cycling is to name a few of the sports Suze enjoys while living in Chamonix. 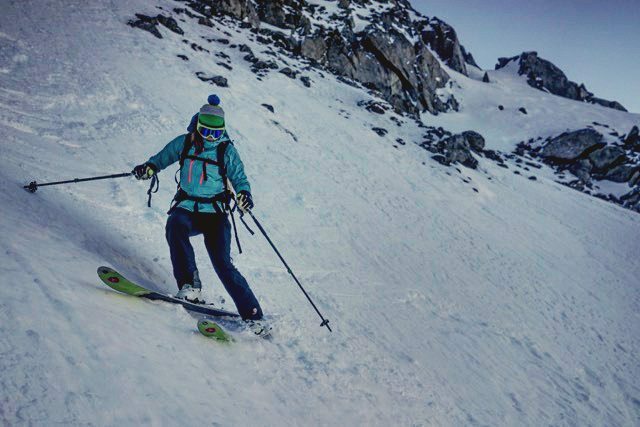 During her years in France, Suze has adventured, explored and learned a huge amount about the mountains surrounding Chamonix. 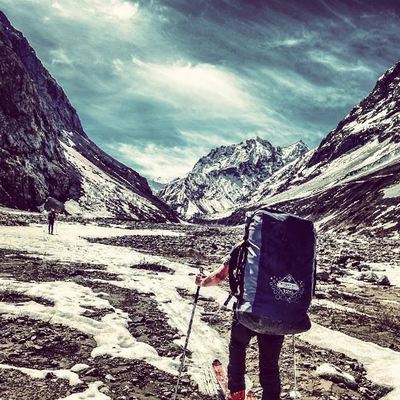 After organizing a ski mountaineering expedition to Tajikistan, she decided to work to become a Mountain Leader. Suze is now a qualified International Mountain Leader and enjoys leading both walking and trail running groups all over the world, far and wide. 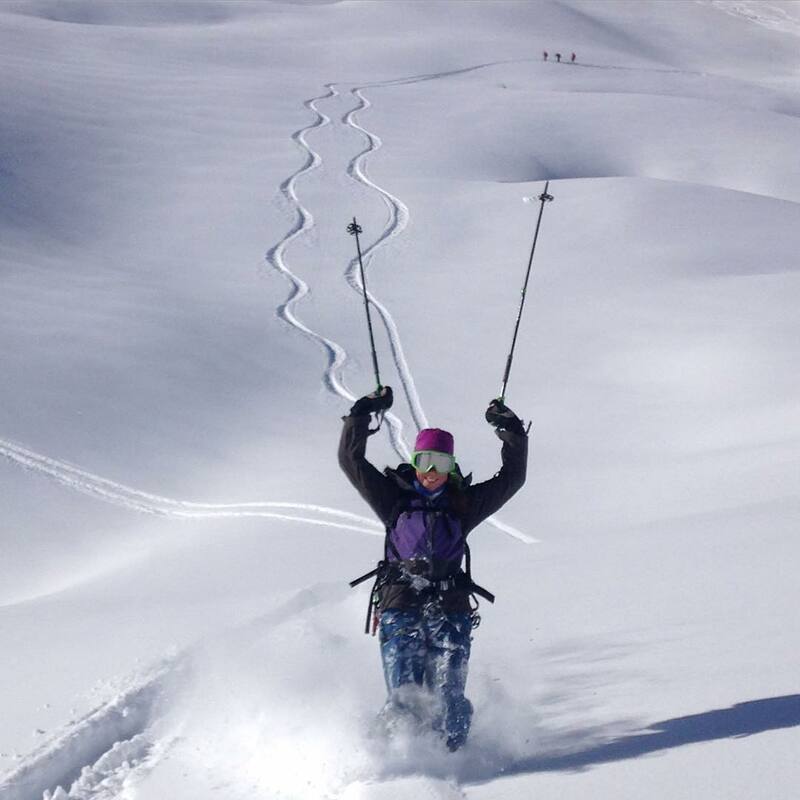 An avid bird watcher and all round nature enthusiast, Suze is just as happy wandering through a magical forest as she is ski-touring and climbing in the steep, majestic peaks of the Alps.